Our pets are beloved members of our family and it can be heartbreaking to see them unwell. We appreciate that preparing to say goodbye is a time of great emotion and understand that making decisions can be difficult and overwhelming. During Euthanasias at Woodlawn Veterinary Hospital family members have the opportunity to spend the final moments with their pet. Deciding whether or not to be present during the euthanasia process is a very personal decision. We encourage you to ask our staff and Veterinarians any questions you may have about the process. 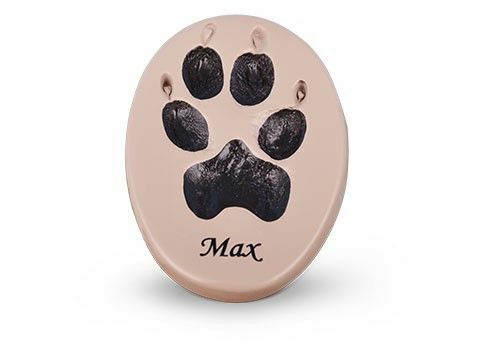 In addition you may be left wondering how to honor your faithful companion and cherish the memories left behind. 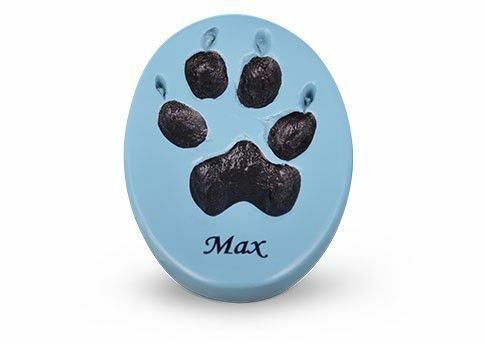 We know how important it is to celebrate the life of your pet in a way that is meaningful to you and your family. 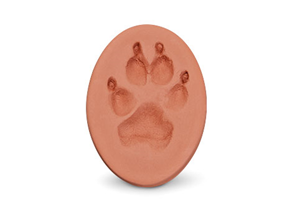 We offer choices for cremation along with a number of ways for you to remember your pet. 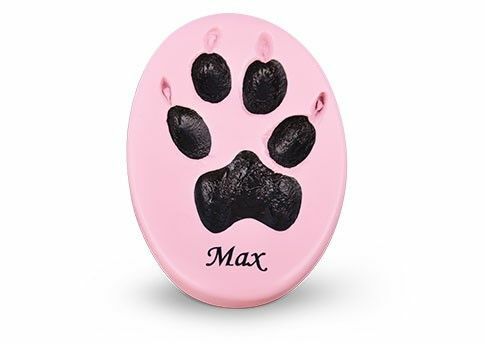 Communal Cremation: with communal cremation, your pet is cremated and the remains are placed in a communal burial lot in a pet cemetery. 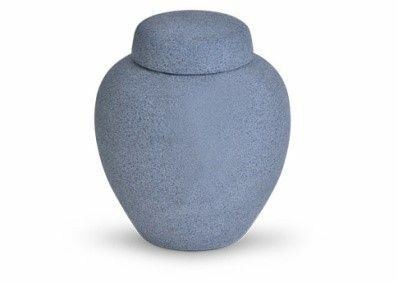 *Do not hesitate to ask our staff about specific cremation prices, along with any other questions you may have. 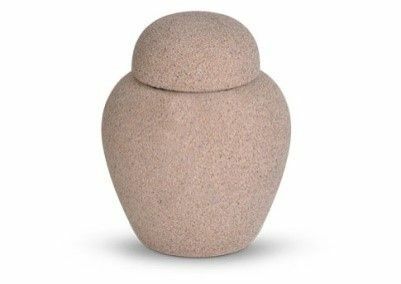 * Additional Urn options and other memorial products are available at an additional cost. Please ask our staff to see a full catalogue in clinic.